St Stephen Catholic Parish has an immediate opening for a part time janitorial/facility support position, approximately 20 hrs./wk. 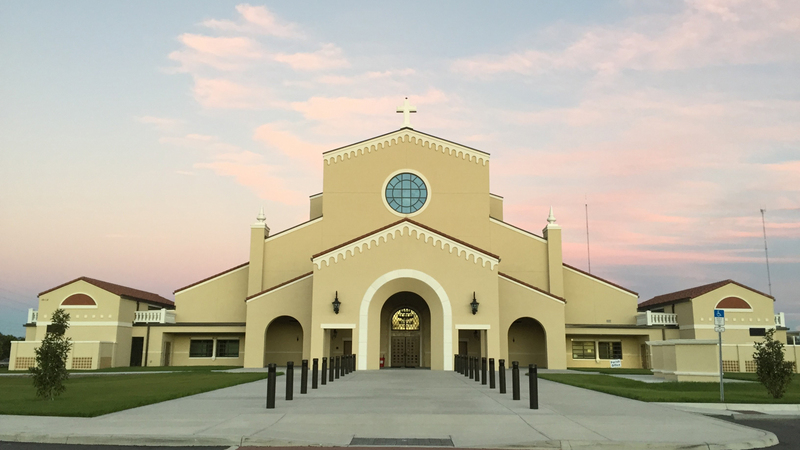 Facility support includes cleaning and upkeep of facilities, assist with event setup, opening and tear down, preparation and appearance of the Parish facilities. Must be able to work indoors and outdoors, be able to operate facility equipment, and have the physical capability of lifting (at least 50lbs), pushing, pulling, and climbing as job requires. 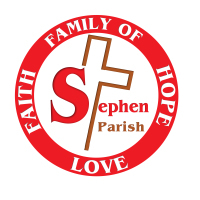 St. Stephen is a growing, vibrant Catholic Parish and School with over 5,000 registered families. Must pass a Level II FBI Background check and complete CMG Safe Environment training.